 The Decatur-Dekalb YMCA Soccer Club’s Recreational program is coached completely by volunteers. The program is always in need of these volunteer coaches, whether they be parent-coaches, YMCA members, or anyone interested in soccer. Volunteers are also needed for site supervising fields for games on weekends.To volunteer with us, please call Kathy Meyer-Frisbey 404-371-3314 or by email kathyf@ymaatlanta.org.